How to Choose Ticket Redemption Games for FECs? 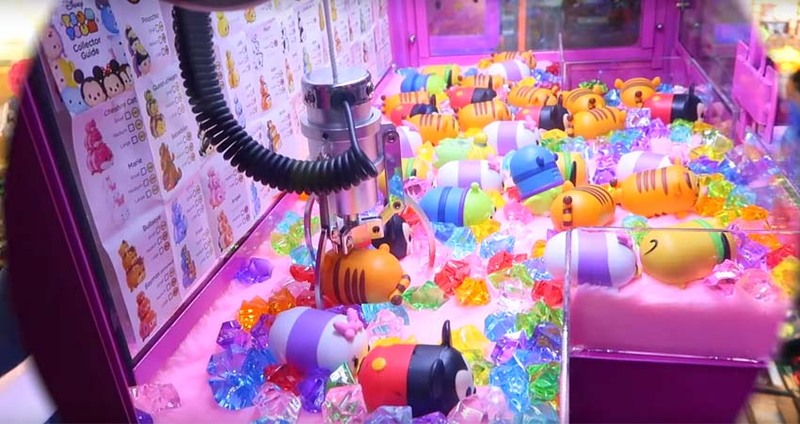 When choosing amusement equipment, amusement equipment manufacturers will provide you with many choices and also give you a lot of classification which Toys Vending Machine,Claw Crane Machine,(Arcade) Ticket Redemption Game Machine,Video Game Machine/Arcade Simulator Game Machine,Amusement&Carnival Machine,Kids Game/Soft playground and others so that we do not know how to choose. 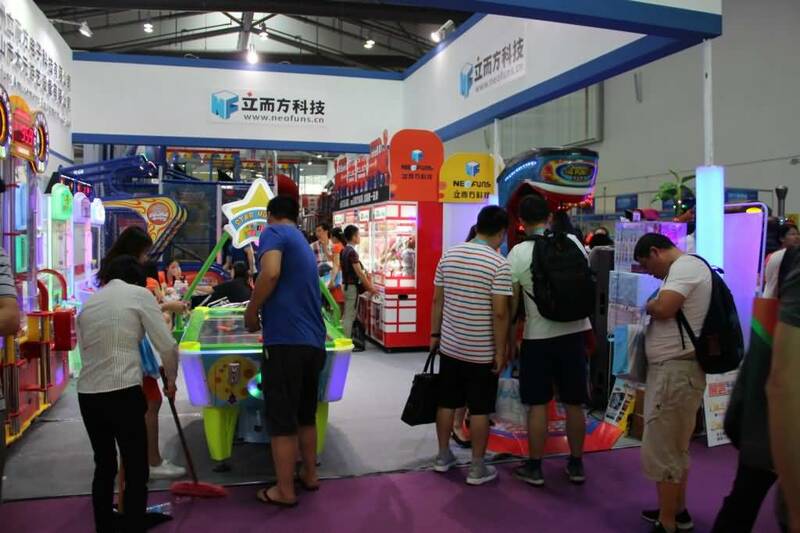 In fact, regardless of the size or type of the amusement venue, there are certain ways to choose the amusement equipment. If you get yourself better to use it, it is necessary to classify the game machine. It is generally divided into four categories: the first is a traditional machine, including fighting, racing, dancing machines, guns, and other simulation machines;the second is the parent-child ticket machine, including hammer game machine, bowling, hockey, etc.the third type is adult ticket machine, including coin pusher machine;the fourth is the gift machine, covering a wide range, including small, medium and large claw crane machines, capsule toy vending machine, Key Master/Golden Key, Barber Cut Game/ Cut Ur Prize,Push win/ Wow push game. These four types of amusement equipment have different advantages and disadvantages. Traditional arcade machines are followed by the game center for more than a decade or two. 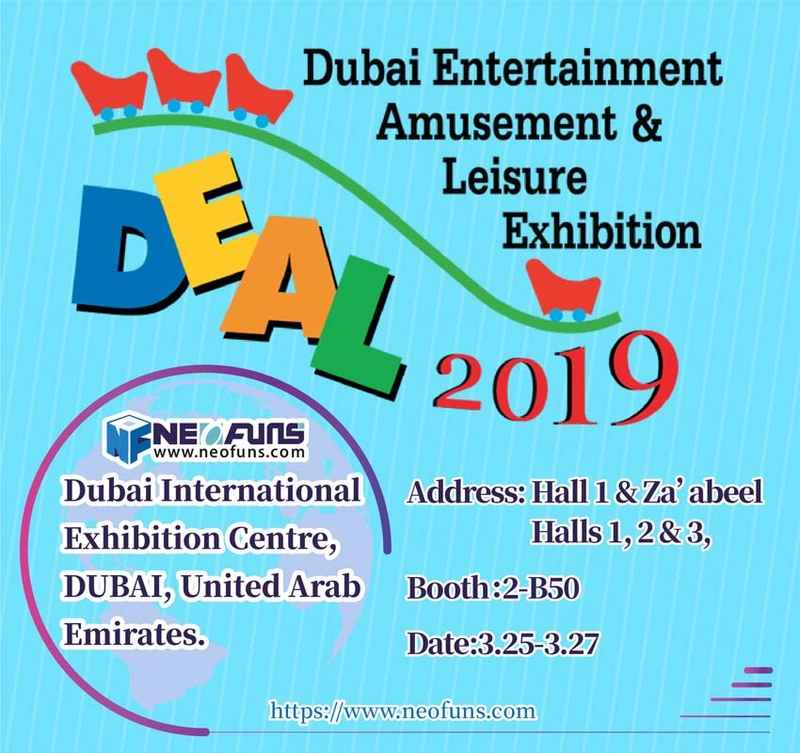 The second category: parent-child ticket machines with the widest range of choices and dealerships, and parent-subsidiary consumption as the main body. Although the amount of lottery tickets is not large, the role of the venue cannot be ignored. Such machines are the first to get started with customers, but also for other machines to guide. The third category: ticket machines account for a large proportion of revenues at the venues. Previously, it’s revenue accounted for more than 40% of the revenue. Now, the proportion of gifts is increasing, although it has declined. However, it is still 30% closer to 40%. The fourth category is the main platform for giving gifts or prizes. 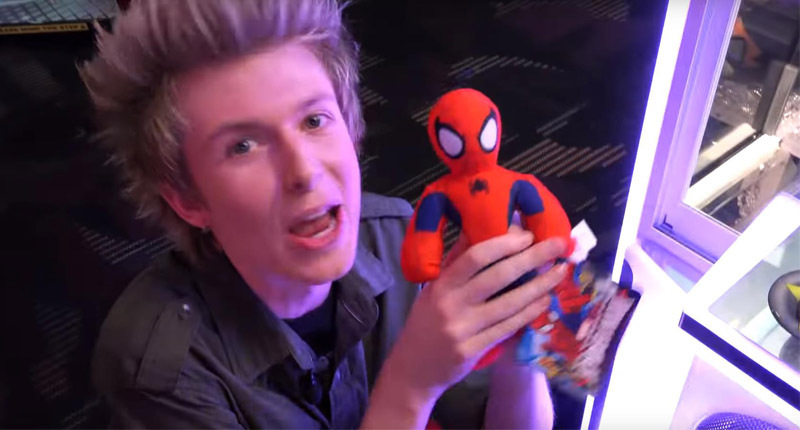 Arcade machines are the necessary equipment for the venue only has the problem of more or less matching. Parent-child ticket machine has many choices, the main problem is how much? how many? There are many kinds of lottery machines and the method of selection are differences in the city’s location. For the venues, these four categories can be used as long as they have a purpose to select their own machines and build their own venues. This part of the four parts has worked well and the revenue is very substantial. We do not choose which kind of machine we choose to make money, but the cooperation of these machines in an entire field. They are a mutual relationship and form an organic whole.